One way to create this look is simple, just to being in a big bunch of tree branches and leaves and shine your hard light through them onto the subject. Don’t get me wrong, this is a totally viable method and you can still produce some cool shots in this way, but it does have a couple of issues. The biggest problem with this combo of hard light and tree branch is that the shadow areas are very dark in the shot. The shadows being produced are very strong and like we saw in the hard light vs. soft light comparisons earlier, the shadows will always be extremely dark. So although, I’ve tried this method in the past, I was far from happy with it and the hunt continued to try and recreate that natural dappled light I loved so much in the studio. 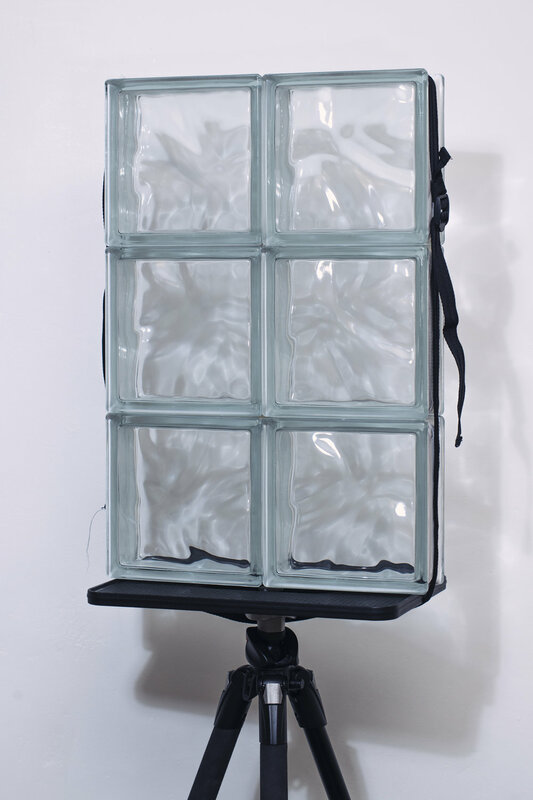 Glass blocks - You can get as many of these as you need but individually they’re 19x19cm in size and surprisingly heavy. As we learnt earlier; smaller light sources make harder light sources and harder light sources produce stronger shadows. Click to enlarge: Even at its simplest, a single light and white wall will still produce some cool results. Click to enlarge: Even without changing the setup, you can get different looks quite easily by playing with some ‘art’ or vintage lenses. Click to enlarge: Try adding a background. A very simple addition, but it will add more visual interest to the light dappling effect. Click to enlarge: Keep building and adding elements and you’ll end with something a little more unique. Here I’ve added a backdrop, I’m shooting with an ‘art’ lens and I’m also shooting through a wine glass. I know I’ll get questions asking what lens I used in these shots, so here’s the details. 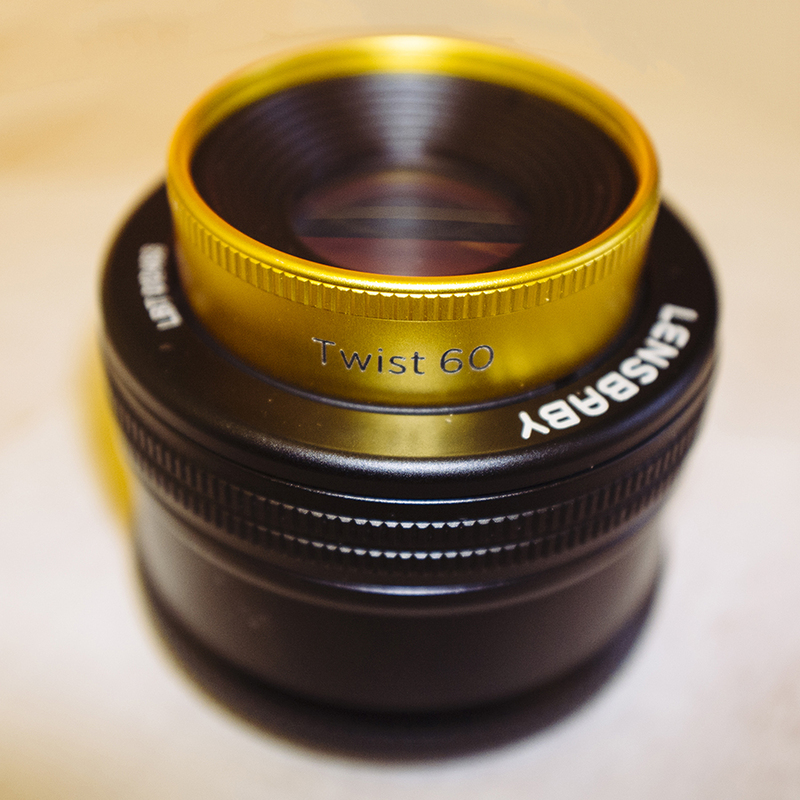 The lens was a Lensbaby ‘Twist’ 60. This lens creates that swirly bokeh style of look in the background behind the subject. This lens works particularly well on backgrounds with some interest to them and whether that be outside or inside the studio with a mottled background like the one I’m using here. This is the Nikon version but they make them for nearly all camera models now. Like I said, this isn’t a sponsored article, but if you decide to get one, feel free to use my discount code JAKEHICKS10 and if you do use it, I’ll get a beer out of it!